I saw a few members mentioning rimfire shooting in some threads below this. 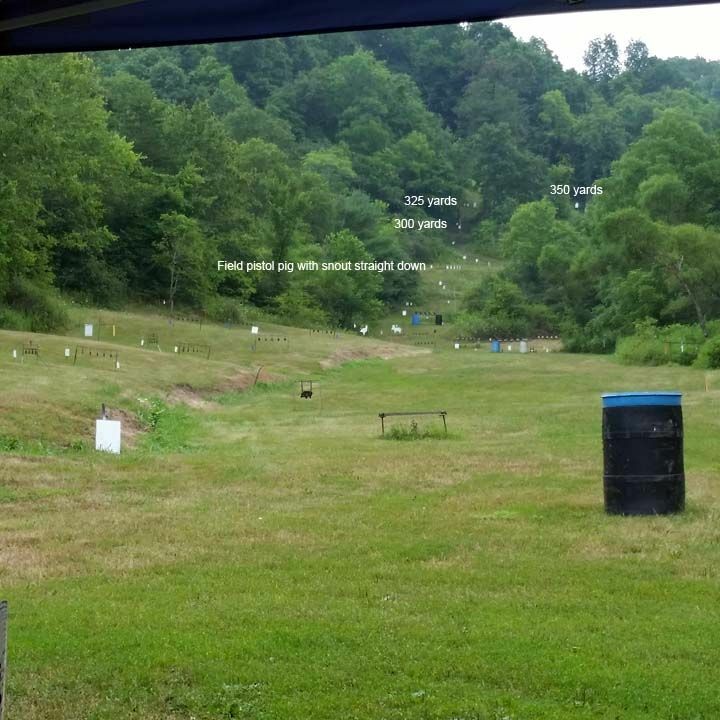 There are three of us here in East Ohio running long-range rimfire matches thru the summer. My next one will be August 19, 20 and 21st. 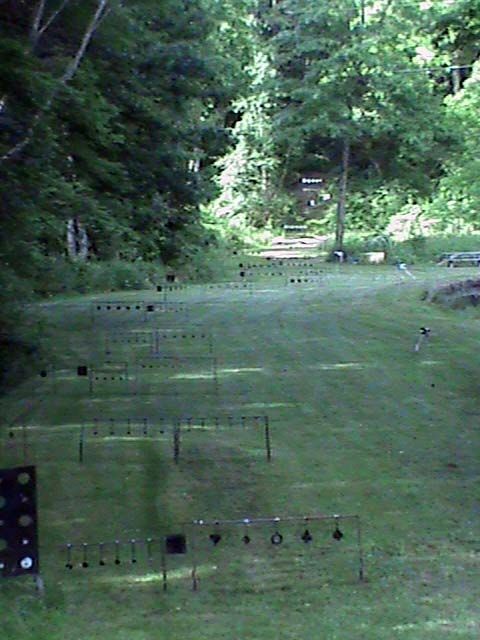 25 yards to 197 yards with racks of varying size and shaped steel swinging targets every 12 1/2 yards. 100 rounds needed for the match. All shots will be from a bench under a covered firing line. There is usually a stage that is a bit out of the ordinary but keeps the match fun. Any 22 rimfire rifle/pistol and scope is allowed. Bi-pods and bags/mono-pod is allowed. No tuners or fancy mechanical BR type rests allowed, I also have a $8.00/50 max limit on ammo allowed based on CSS website case price. Located near St. Clairsville right off I-70. If you thought rimfire silhouette was challenging and fun this is even better. Names dropped in a hat for each entry for a drawing of a brick of Wolf MT, winner gets entry fee back with a box of Wolf MT. Just a fun match to challenge and push the limits of a rimfire gun. Cost is $10.00. There are pictures and a few videos over on Rimfire Central in the long-range section showing some of the targets. I rearrange some racks at different distances so it's always a new challenge. Butch has his matches the first week/weekend of the month. 50 round match with steel swinging target racks every 25 yards out to 200 yards. Dale has his matches running about anytime a person wants to show up. 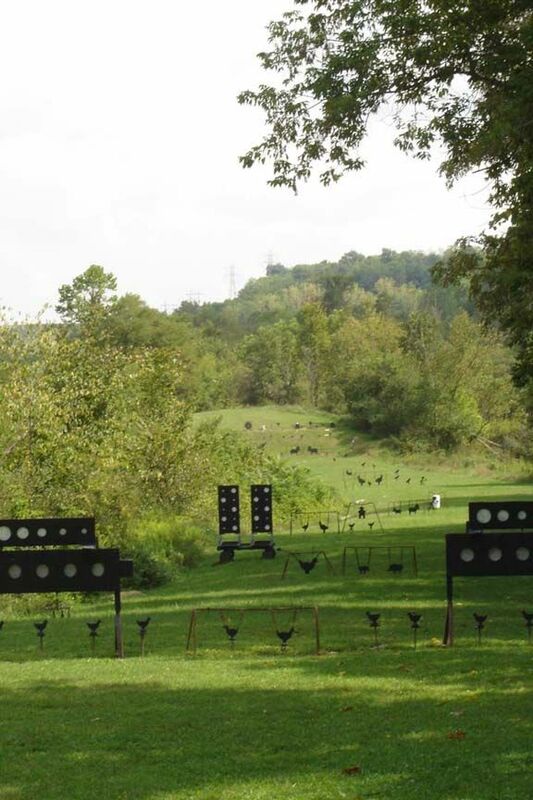 Steel targets from 50 yards out to 350 yards, he has two different courses of fire to compete in. Beware the bearer of a "Short Stick"
Wish this was closer to my house. I stand for the Republic and all who oppose me be cursed! This sounds interesting and I am in the Columbus area. So I am not that far away. I would be curious to know what rifles or pistols people are shooting and what scopes they are using.